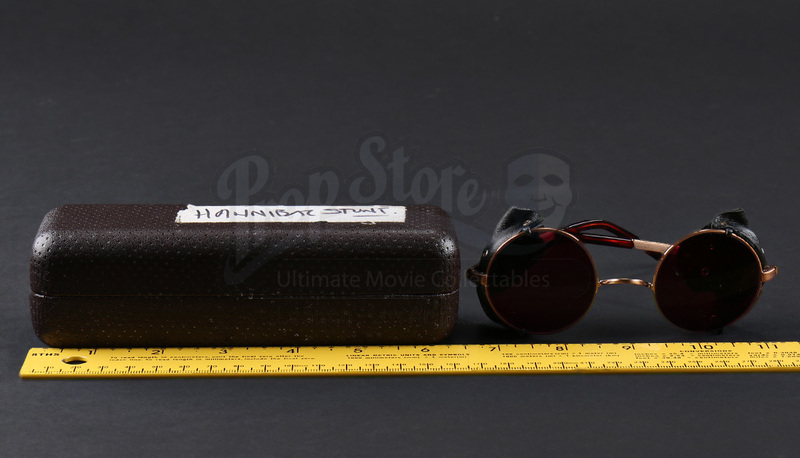 Hannibal Chau’s (Ron Perlman) stunt glasses from Guillermo Del Toro’s 2013 mega monster movie Pacific Rim. 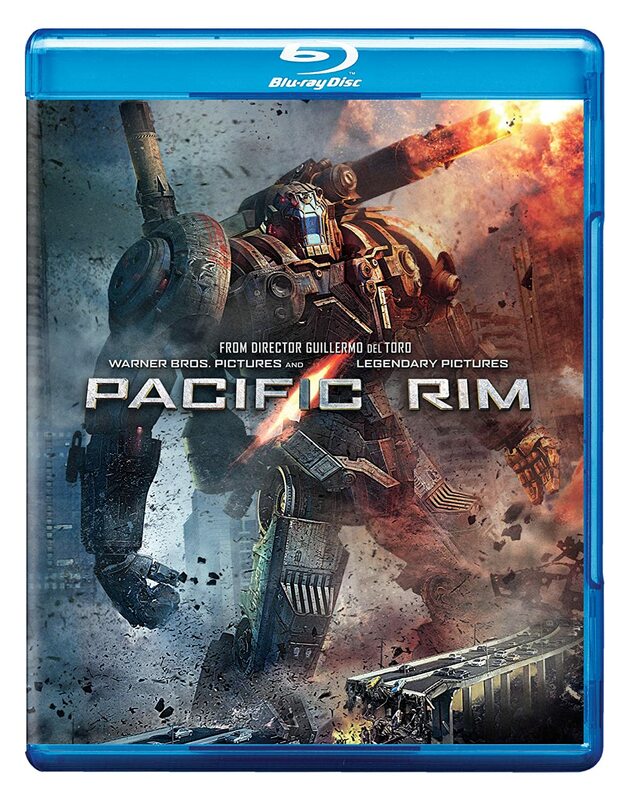 In the film, a race of monsters, called "Kaiju", terrorizes earth, forcing mankind to build a team of massive robots, called "Jaegers", to battle the monsters and save the world. 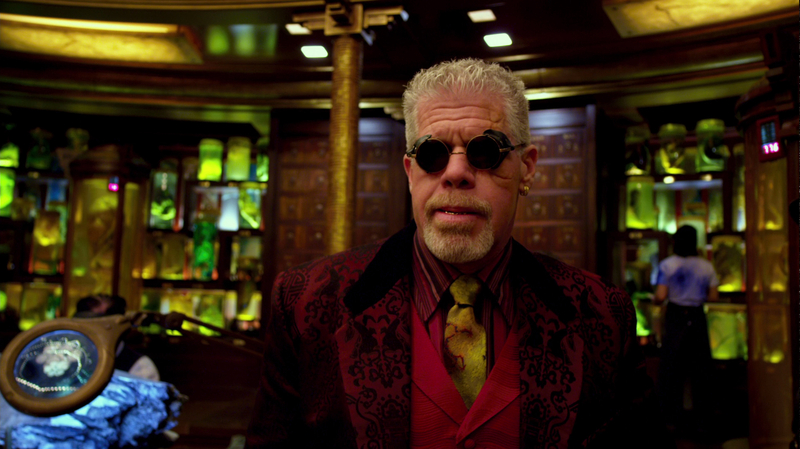 Hannibal Chau (Ron Perlman) runs an operation that dissects dead Kaiju and harvests their organs to sell on the black market. 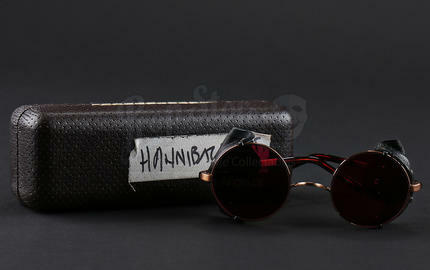 Chau’s glasses match the characters eccentric personality. 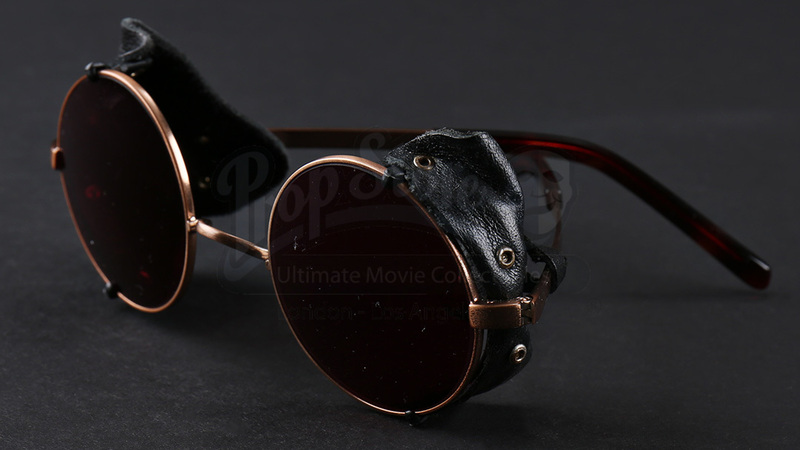 The glasses have round, copper frames with purple lenses and dark turtle earpieces. 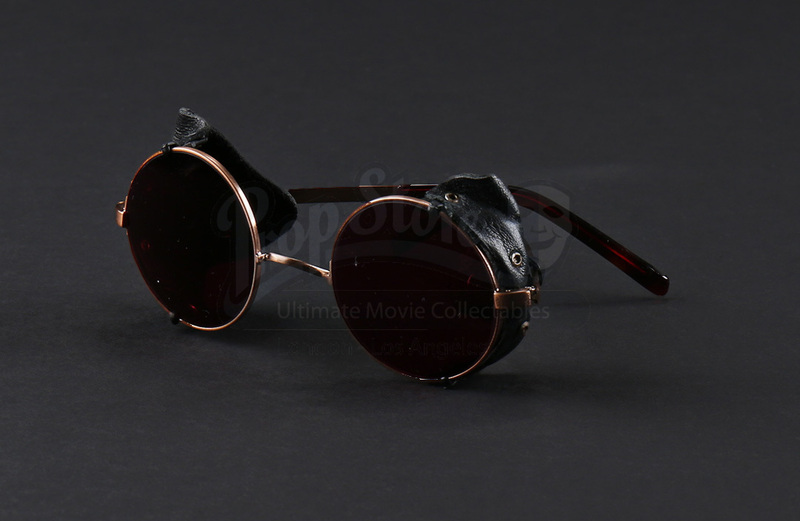 The glasses feature black leather blinders with small leather straps that wrap around the temples, and plastic clasps that cling to the frames. 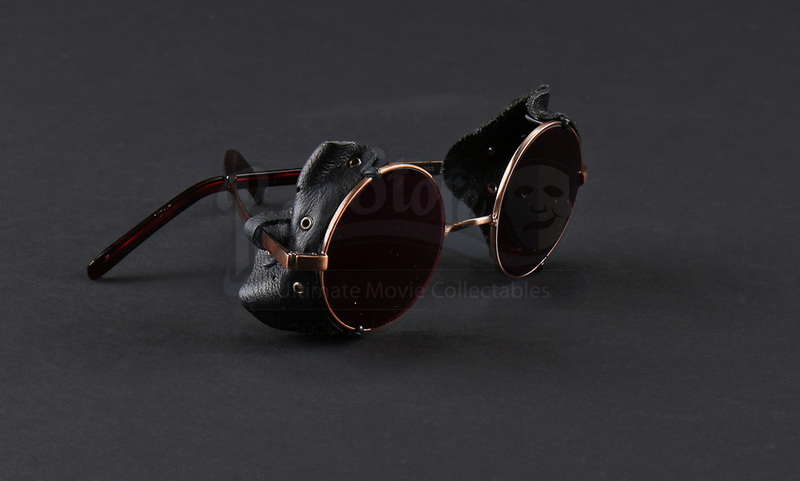 The clasps and straps are held to the leather with small rivets. 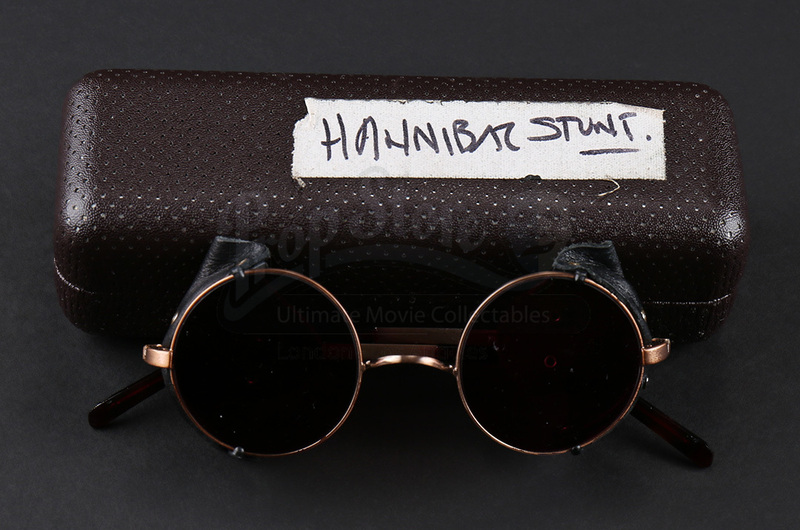 The glasses come in a case coated in brown faux leather, with a sticker that says “Hannibal Stunt”. 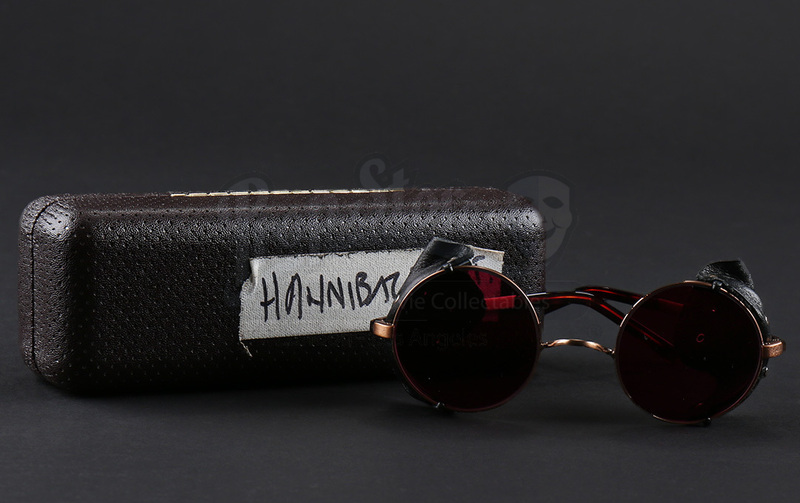 These glasses show minor wear due to production use and storage but remain in excellent condition.